When you're heavily intoxicated and need a ride, you're just a button push away. 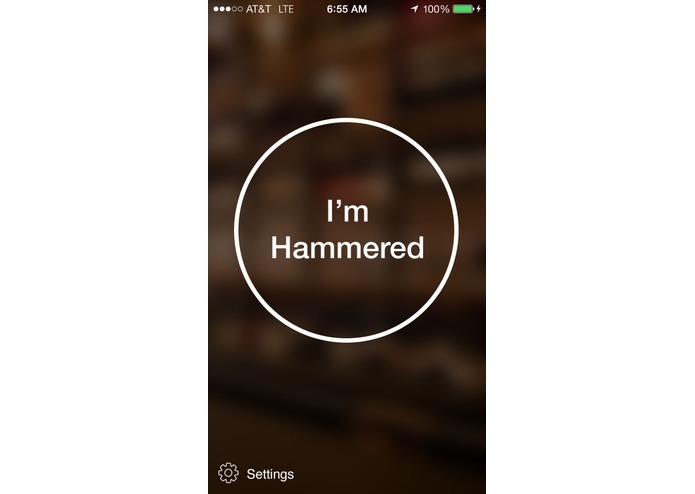 Hammered lets you shamelessly request car rides from your closest friends without any direct interaction. 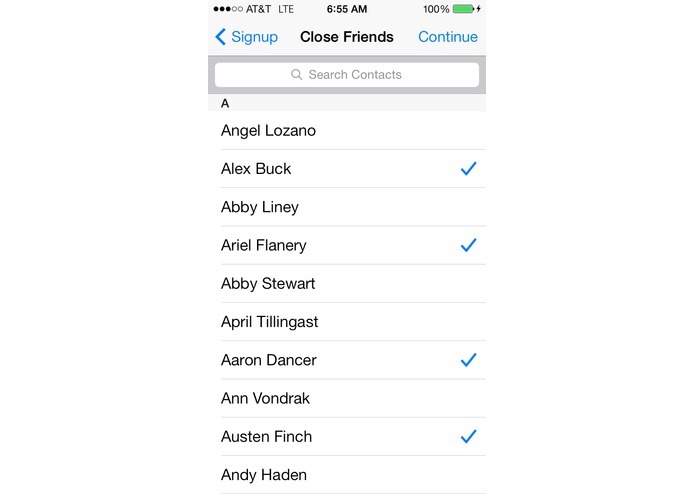 Initially on signup, you're prompted to select your closest friends that will bail you out in a sticky situation. 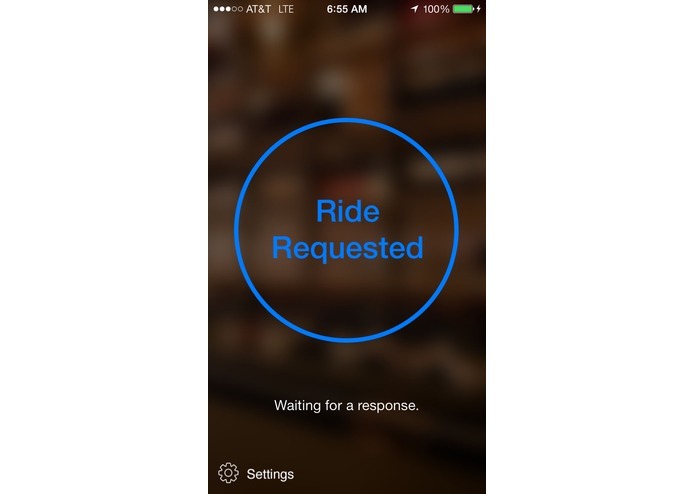 When you need a ride, open up the app and push the "I'm Hammered" button. 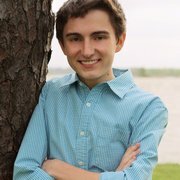 The app will send your friends a text with a map of your location and a mugshot. Stay put and wait for your friends to come to your rescue.